Walk of Fame (2017) – What's New on Netflix Canada Today! 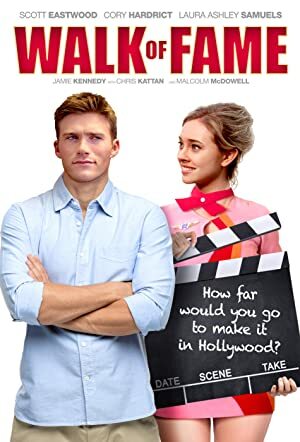 Drew (Scott Eastwood) signs up for an acting class at the famous Star Academy in Hollywood after falling for aspiring actress Nikki. He gets more than he bargained for when he encounters an eccentric and volatile acting coach (Malcolm McDowell) and the cast of crazy characters looking for their big break in Tinsel Town. Can Drew survive the insanity of the Star Academy and win Nikki’s heart?